Birmingham City owner Carson Yeung has lost an appeal to have about £59.1 million of assets freed up after it was frozen when he was charged with money laundering. Mr Yeung appealed to lift a freeze on some of the more than 700 million Hong Kong dollars worth of assets imposed in December following his arrest seven months earlier. However, the appeal court dismissed the plea on Monday as a dispute between Mr Yeung and the Wing Hang bank, on charges placed his property in an exclusive residential area of Hong Kong, continues. Mr Yeung&apos;s lawyer had argued that the original sum frozen by the court included money which could not be regarded as proceeds from an offence. He also claimed that the bank and court had not taken full account of any potential increase in value of the luxury property in Barker Road. However the appeal has now been dismissed and the disgraced tycoon is due back in court next week to fight a repossession order on the same property. 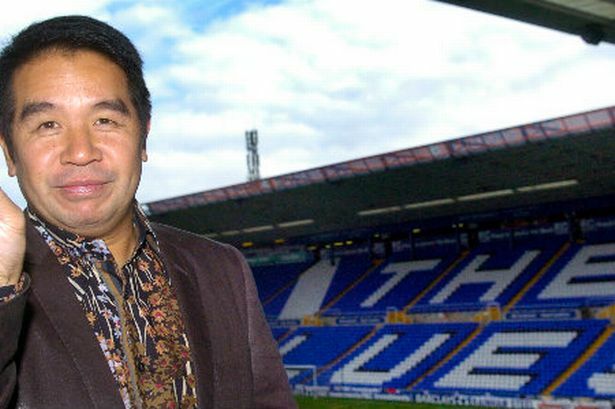 The Post has reported in recent months that the results for Mr Yeung&apos;s Birmingham International Holdings - the parent group of Birmingham City - have been delayed several times as mystery surrounds the finances of the club.